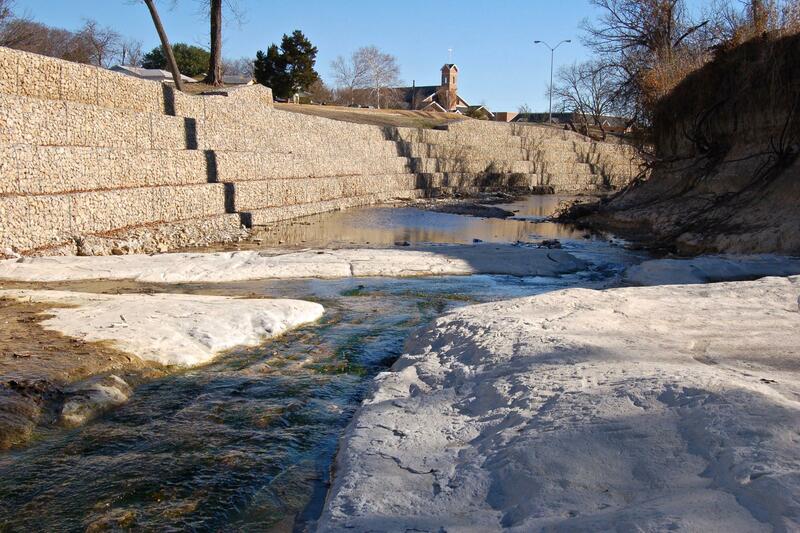 The existing banks along Cottonwood Creek experienced significant erosion due to upstream urbanization. 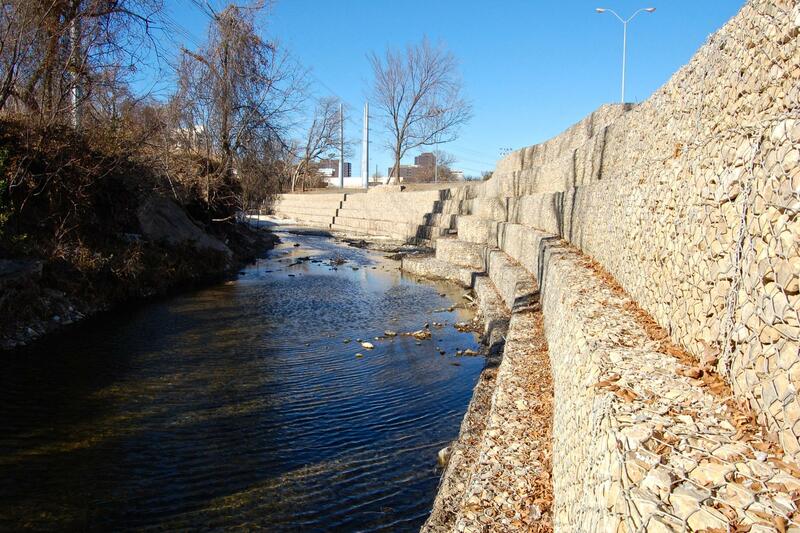 Metropolitan Infrastructure designed gravity gabion walls for slope stabilization in order to protect the existing park infrastructure, which included a baseball field, a hike and bike trail, and adjacent park playgrounds. 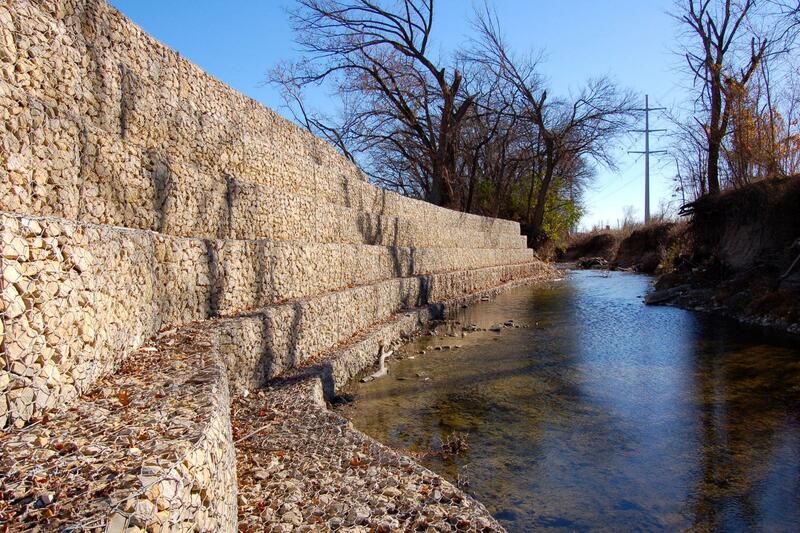 This project was located within Hamilton Park in Dallas, Texas.